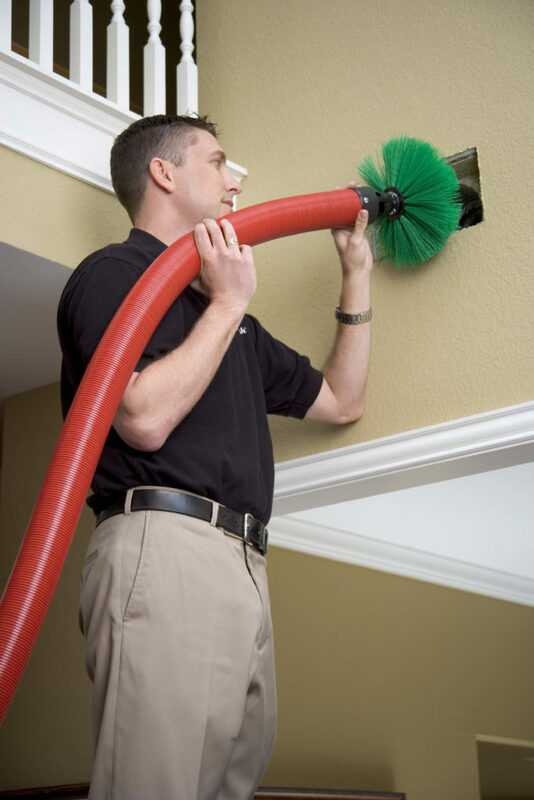 Expert duct cleaning for improved air quality in your home or business. Customers suffering from indoor allergies will greatly benefit from having their air ducts cleaned. Having duct cleaning done on our own home was a very noticeable help for both my daughter’s and my own allergies! Customers who have problems with excessive dust on furniture. We really noticed less dusting was required for several months after we had our ducts cleaned. Customers whose heating vents & registers have dust around them. Customers whose heating vents have obvious visible debris inside. Vancouver Washington pets owners may consider having duct cleaning done more often. New Construction. During the building of a home, the heat system is exposed to all types of contaminants. Often heating system ducting is used to dry out sheetrock mud to speed up the process for painters, therefore sucking large amounts of sheetrock debris into heating ducts. We believe all new homes in Vancouver WA should have duct cleaning done as part of their final cleaning. New Homeowners or Tenants. 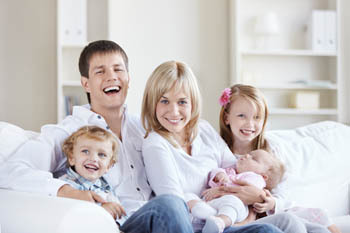 One never knows what pets, habits, allergens, etc a previous owner/tenant may have introduced into the heating system. Small children drop food down into floor vents, which leaves your family breathing the mold spores. 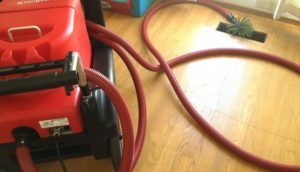 It is very common for Vancouver WA duct cleaning customers to have professional services performed before moving into their new home. Customers who have had a new furnace installed, but are reusing their existing ductwork. It’s just a shame to run a brand new furnace and draw old nasty molds, bacteria and other nasties into an expensive new investment! In fact, many Vancouver WA heating companies sub J&M Services whenever they install a new furnace. Our rural SW Washington customers living off gravel roads. The excessive dust generated by gravel roads & driveways will greatly shorten the life span of heating equipment, often requiring more frequent duct cleaning. Full Walkthru of the house is done, this is a good time to ask questions! Technician cleans supply vents all the way to air handler. Debris is brushed, collected and swept up by the powerful dual vacuum system. Optimum coverage is ensured as Technician works back through the system, over lapping most duct work. Vacuum attachment topically cleans inside air handler. Fan circulates treatment deep into HVAC system.